Yes, it's true! a 75 x 120 foot lot in prime Shaughnessy. This 3200 sqft character home has three well laid-out floors with lots of room for expansion and improvements.. good bones to work from! Enjoy the hardwood flooring throughout, 2 wood burning fireplaces, and lots of original character. 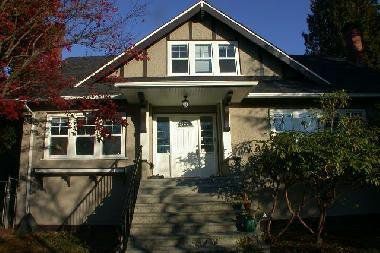 This is the home you have been waiting for in Vancouver\'s best neighborhood... and priced to sell quickly. Yard is private and large for growing family.